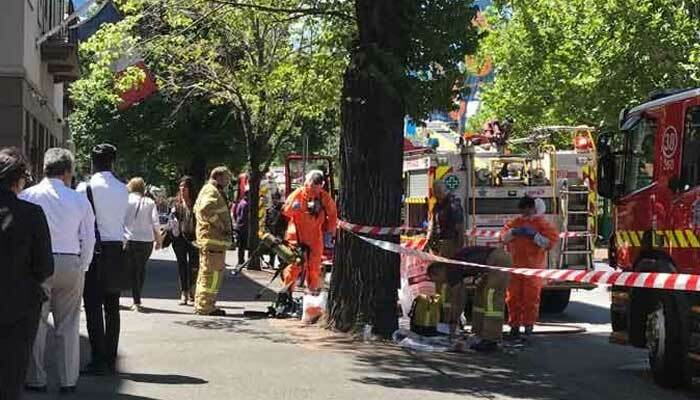 SYDNEY: Australian police have arrested a 48-year-old man for allegedly sending dozens of suspicious packages to embassies and consulates, including the Pakistani mission, around the country on Wednesday. Australian police claimed that the man was arrested at his home in rural Victoria state late Wednesday, hours after several consulates - including Pakistani mission - in Melbourne received the suspicious packages. The suspect to be produced in a Melbourne court later Thursday morning to face charges of sending dangerous materials through the post. The charges carry a maximum sentence of 10 years in prison, police said. Police alleged that the man had sent 38 parcels in all to consulates and embassies in Melbourne, Canberra and Sydney.